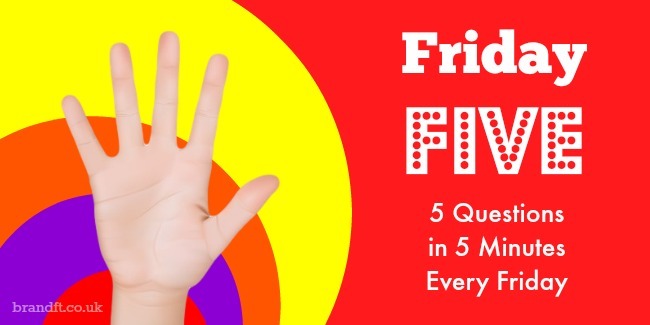 It’s a bit of Friday Fun where we provide you with 5 questions relevant to a mix of CII exams. The challenge is for you to answer them in 5 minutes. Answers at the bottom of the page. IMPORTANT! These questions relate to examinable tax year 2015/16, examinable by the CII until 31 August 2016. They do not relate to tax year 2016/17 which is only examinable by the CII from 1 September 2016. If an adviser explains the general advantages and disadvantages of borrowing versus renting to a client, would this constitute advice? When formulating a client’s investment strategy, what should be the LAST consideration? Maureen wants to invest tax efficiently for her daughter born in June 2014. Which of the following products would best enable her to do this? Nigel, age 66, had been in flexi-access drawdown for 8 months when he died suddenly in June 2015. The death benefit is £50,000. If his widow, Debbie, decides to take this as a lump sum, what is the net amount she will receive? Debbie is a higher rate taxpayer and Nigel was a basic rate taxpayer in the year of death. Carla is placing a life assurance policy into trust. Which of the following statements is correct in relation to her selection of trustees? Grab our taster mock exam paper for CII R01. Click here to download. Grab our taster mock exam paper for CII R02. Click here to download. Grab our taster mock exam paper for CII R03. Click here to download. Grab our taster mock exam paper for CII R04. Click here to download. Grab our taster mock exam paper for CII R05. Click here to download. How did you find this week’s questions? Did you complete them in 5 minutes? Did you get them all correct? Do you disagree with any?